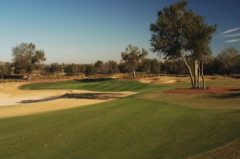 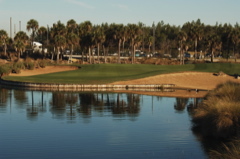 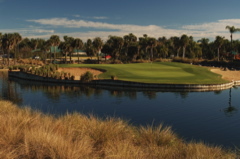 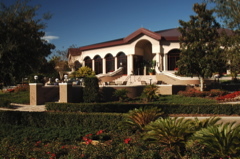 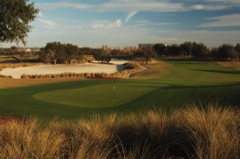 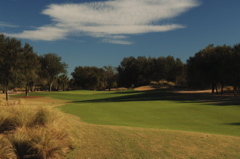 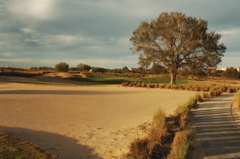 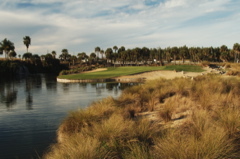 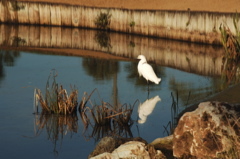 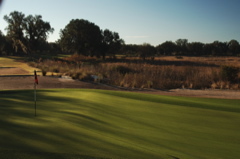 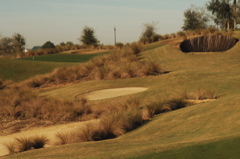 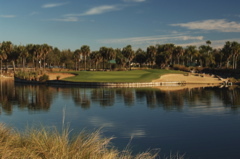 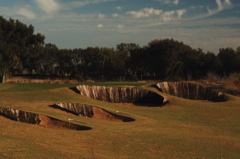 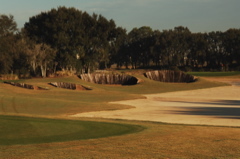 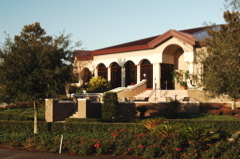 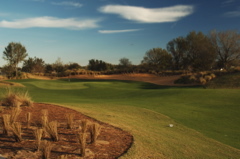 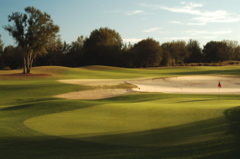 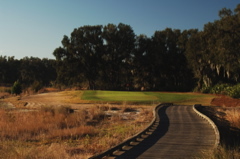 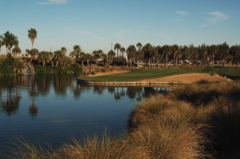 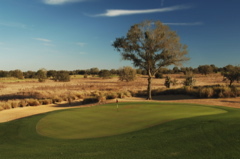 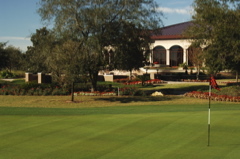 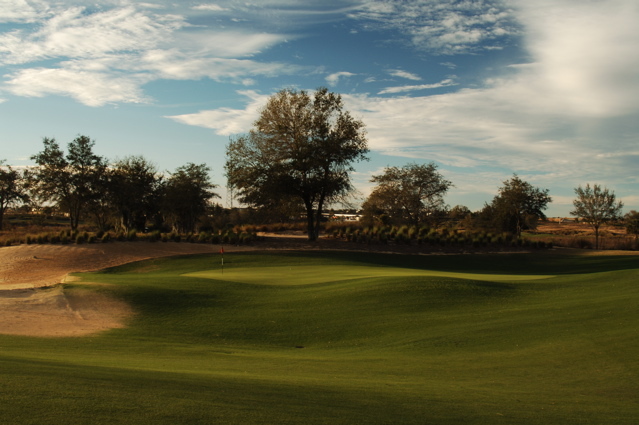 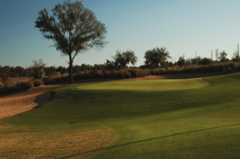 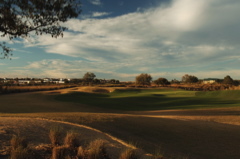 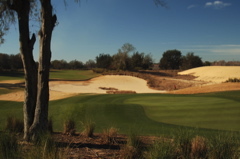 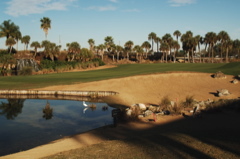 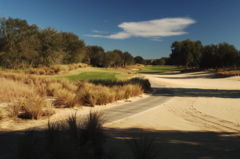 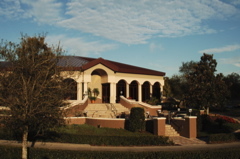 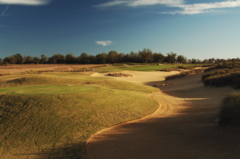 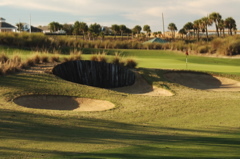 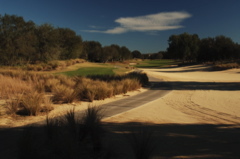 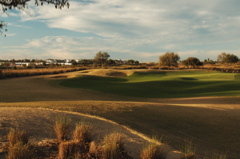 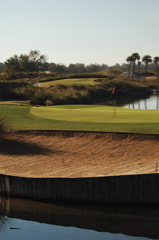 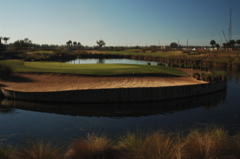 Summary: The Orlando area has numerous golf courses, but none like the design at Mystic Dunes Golf Club. 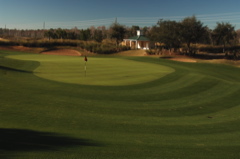 "Trecherous" greens sway and undulate with near perfect rolling conditions. 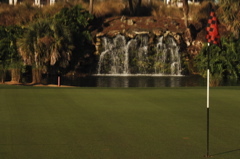 Bill Scheer has this Gary Koch design looking amazing. 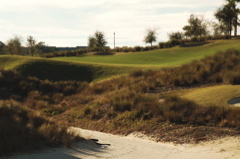 The rye grass season looks lush and with the surrounding dunes, you'll think you just arrived in Nevada. 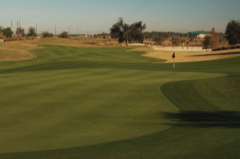 Fairway striping can leave you in awe, but keep your head in the game, because this golf course can reach up and grab you quickly. 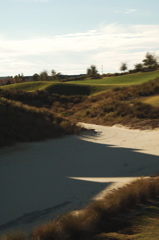 Tee shots must be carefully placed to avoid scrub brush and massive bunkers, and approaches into these greens can be very complex. 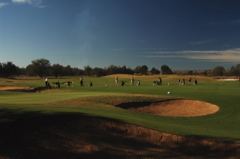 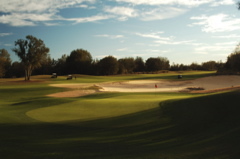 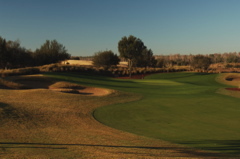 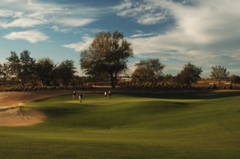 Bring your best game to challenge this course and if in the Orkando area, play this unique and "eye-candy" design by Koch.